This Award is presented to Mr. Jagdish Ajudia on the behalf of the Company for developing agricultural products and farming resources used for human food. 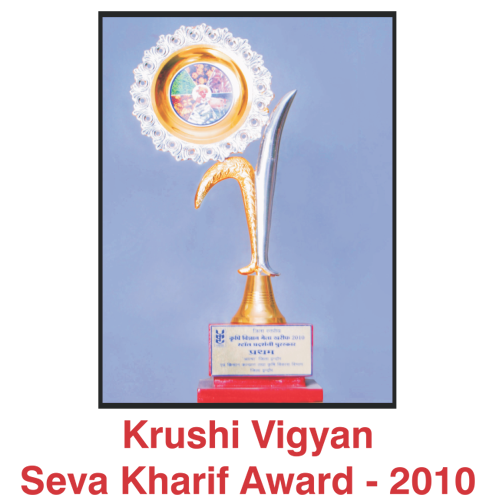 Our Company has received Excellence in Economic Development Award in the year 2011. 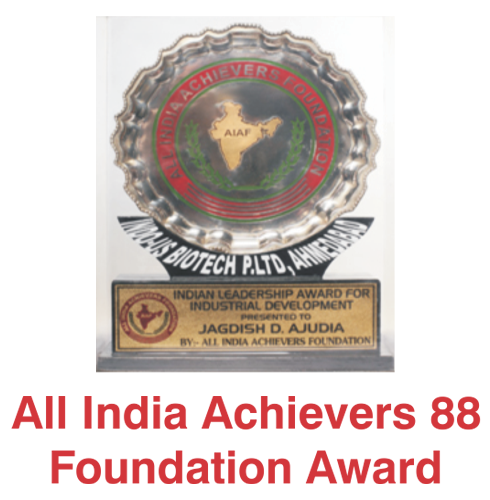 Mr. Jagdish Ajudia has received this award from Mr. Sunil Shastriji. (Mr. Sunil Shastriji is Ex. Prime Minister of India Mr. Lalbahadur Shastriji Son's on the behalf of our Company for maintaining seed quality and highest level of customer satisfaction. 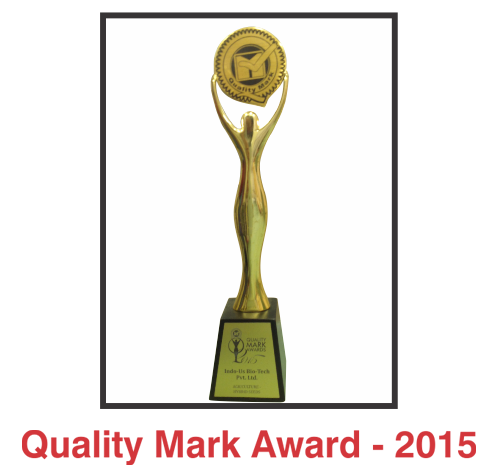 Our Company has received All India Achievers Foundation Award in the year 2011. 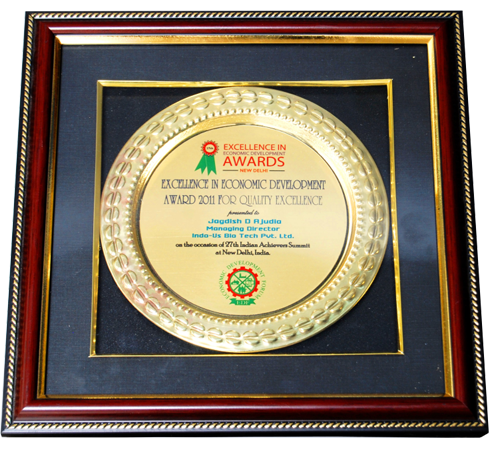 Mr. Jagdish Ajudia has received this award from on the behalf of the Company for Industrial Development. This Award is presented to Mr. Jagdish Ajudia on the behalf of the Company for Quality mark in Seed Production Sector in Agriculture.